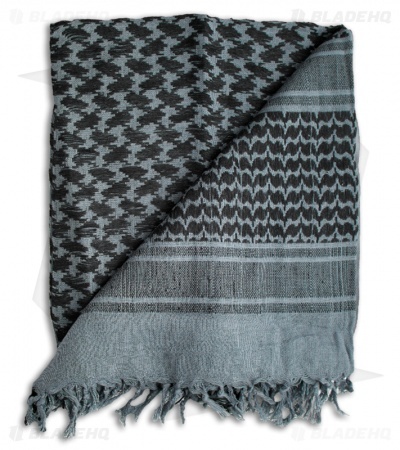 This Gray/Black Coalition Desert Shemagh from 5ive Star Gear is made of soft, breathable 100% cotton and measures 42" x 42". 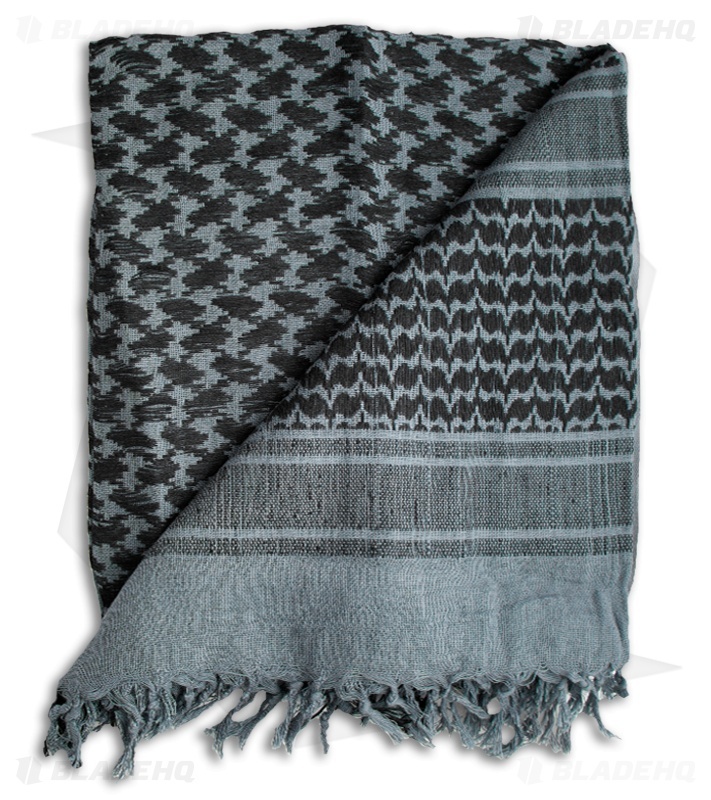 The Shemagh is a traditional head wear item that is perfect for protecting eyes, nose, mouth and neck from sand and the sun. Shemaghs can also be used as a neck warmer, a hand towel and more. Shemaghs are tactical urban survival gear.